Guess what came in the mail today!!!! 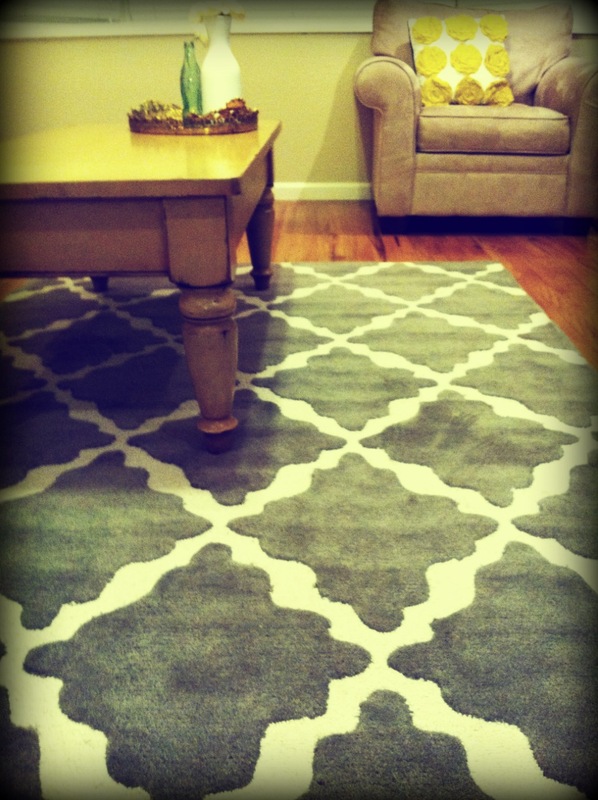 My gorgeous Pottery barn Teen lattice rug (Yes I said PB teen). 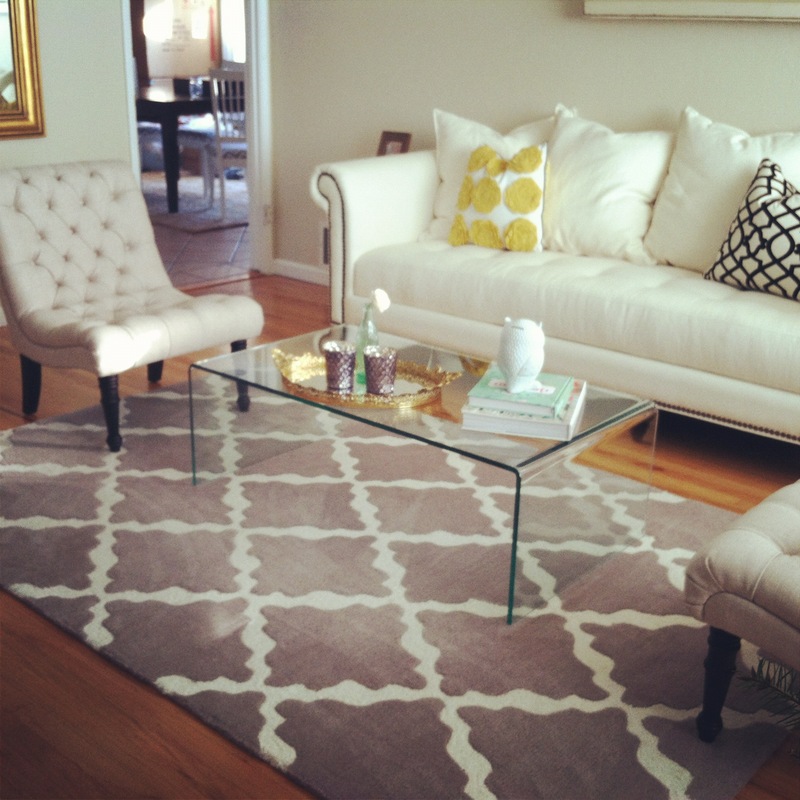 I am obsessed with this rug. I can’t stop staring! I decided on warm gray, but it also comes in light blue (aqua), mauve & black. Anyway, the couch is on it’s way. Next on the to do list: pick the perfect turquoise/aqua paint color & paint! 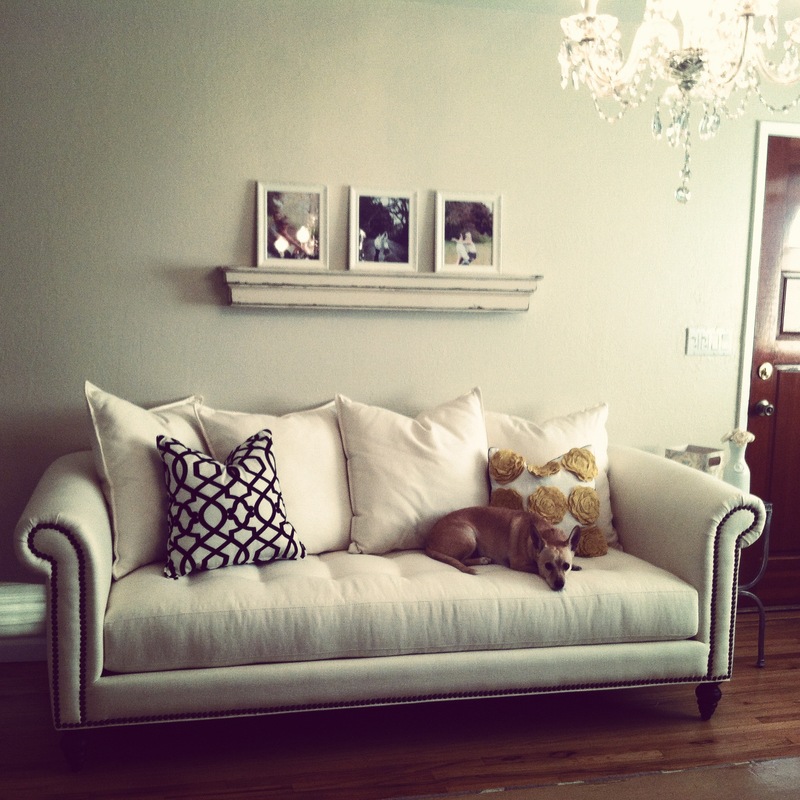 I’m also on the hunt for an antique chandelier, Chippendale chairs & new coffee table! I will keep you updated as Operation Glam Chic comes together. Stay tuned!